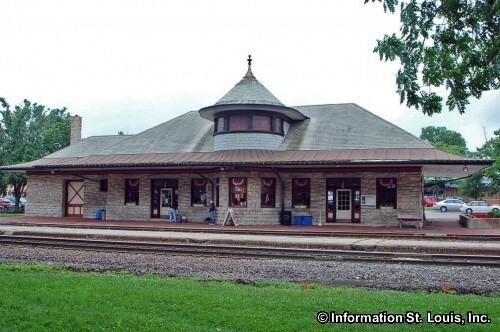 The present stone Kirkwood Train Station was built in 1893 by the Missouri Pacific Union Railroad. 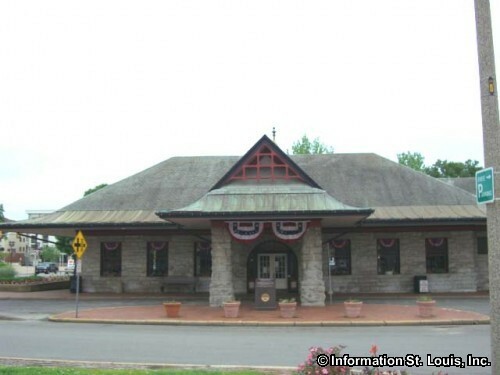 It was used by the citizens of Kirkwood as a commuter station. 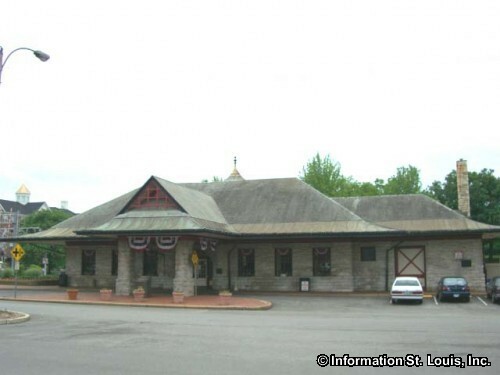 The railroad provided several trains a day for a 40 minute ride to St Louis from Kirkwood, which allowed the residents of Kirkwood to stay connected to St Louis, professionally, educationally and culturally. Today it is a St Louis County Landmark and on the National Register of Historic Places. The station is still an active train station due to the determination of the citizens of Kirkwood to keep the train station open. 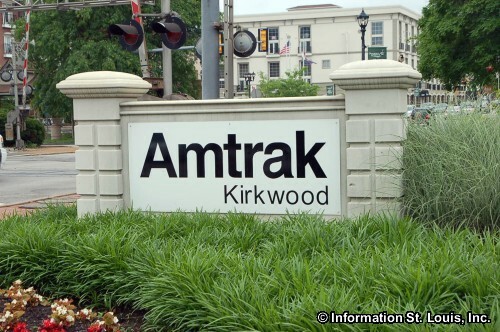 Amtrak was going to stop its service to Kirkwood, but Kirkwood convinced Amtrak in 2002 to keep the trains coming by purchasing the station and staffing it totally with volunteers. Dedicated volunteers aid passengers in many ways, but do not sell tickets. Tickets must be purchased through Amtrak.